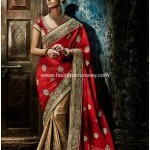 Natasha Couture brings its latest collection that comprises sarees, lehangas, readymade and unstitched gowns & pallazo suits for women on all its outlets and big popular stores. 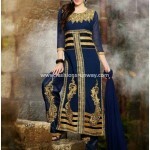 It is a best and top brand of India which is well known all around the universe especially in Middle East and Asian Culture, because women like these types of dresses and wears in special occasions like weddings, family gatherings, ring ceremony etc. 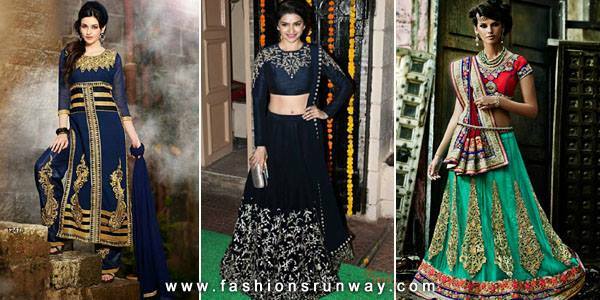 Natasha Couture introduced different collection of dresses which includes Indian designer sarees, Bridal Lehnga Choli, party Churidar Kameez pajama, party wear, Anarkal dresses etc of all latest designs and pattern. 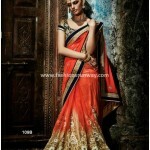 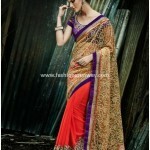 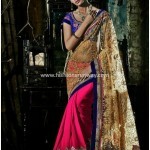 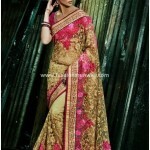 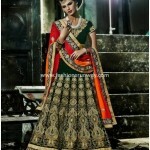 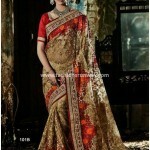 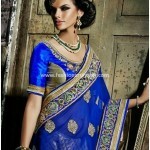 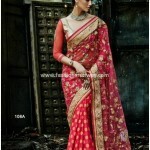 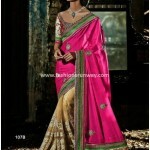 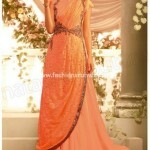 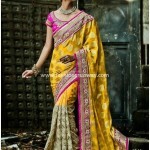 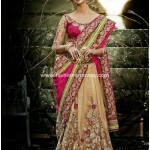 This season of Natasha Couture offers new designs of saree wear which was launched recently. 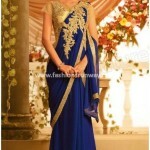 This time Natasha Couture also brings Indian designer dresses in which they introduce versatile celebrity of India Ayesha Takia who is a famous model and actress of Bollywood and she is advertising the Saree wear collection by Natasha Couture. 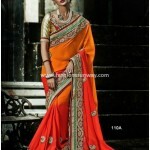 All the time they launched clothing of different design of sarees suits which can be wear in all type of parties and events. 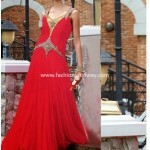 Along with Sarees Dresses, Natasha Couture presents the Anarkali Frock collection especially for young girls. 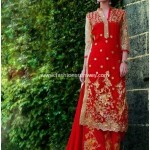 These Anarkali frocks are worn on wedding functions and colors of these frocks are bright in shades like pink, red, black and white with full embroidery on neck as well as on sleeves plus borders. 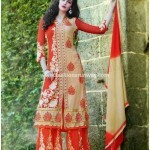 Party wear dresses for summer/ spring season collection are now launched and prices of these suits are very sound as well as offers discount rates on some dresses and if you want to purchase these dresses online from anywhere then they have this availability of access in online delivery. 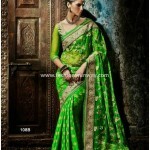 These sarees gives you an eye catching look as because of color scheme is simply awesome with a stunning color combination of green with cream, brown with shoking pink, grey, black with combination of red and a lot of colors. 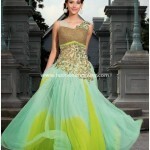 Hello . 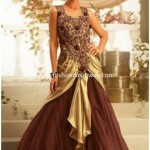 I’m nour karray from tunisia a manger of à weeding dress Shop .